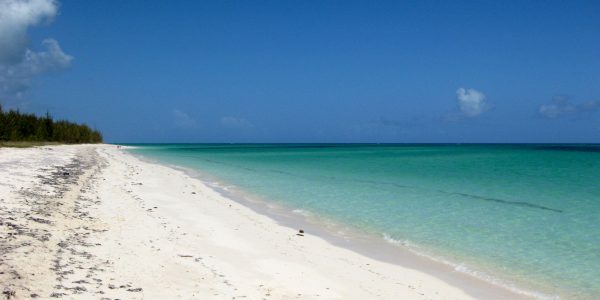 Large lots are found along the white sandy beach as well as in-land. 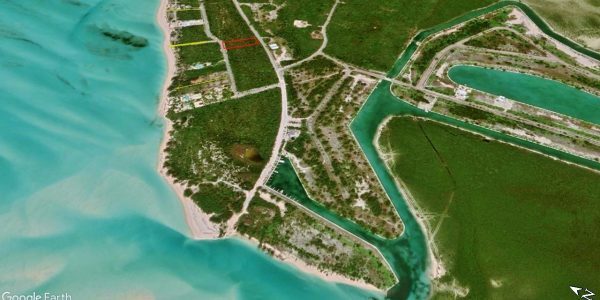 This is a residential area with many homes built over the last few years. 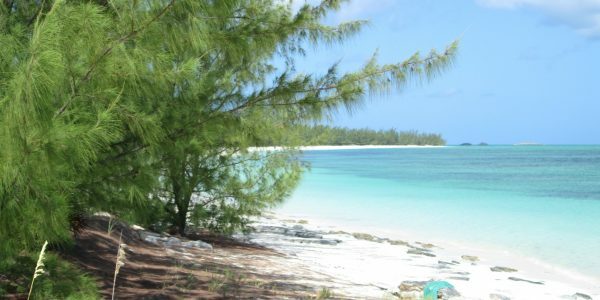 There are beach access paths allowing all to enjoy the pristine beaches in this area. 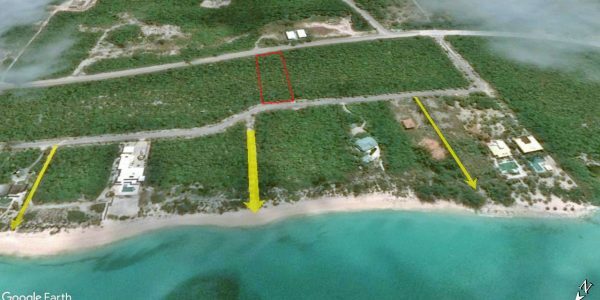 Sandy Point Lot 39 . . . 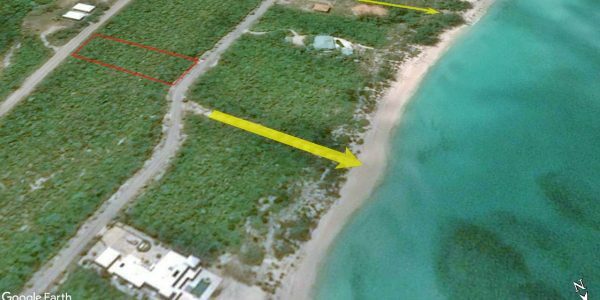 In the heart of Sandy Point this level ocean view lot includes 2 street frontage which is a bonus in building rental accommodation. 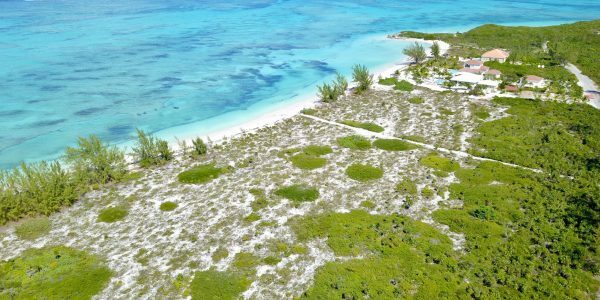 Direct walking access to miles of beautiful white sand beaches is just opposite lot 39. 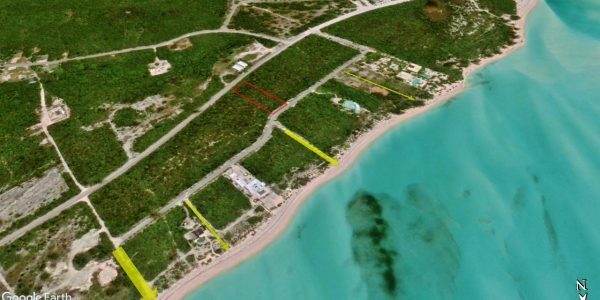 Paved roads and a Home Owner’s Association are in place so you can design and build with confidence among multi-million dollar homes already there. 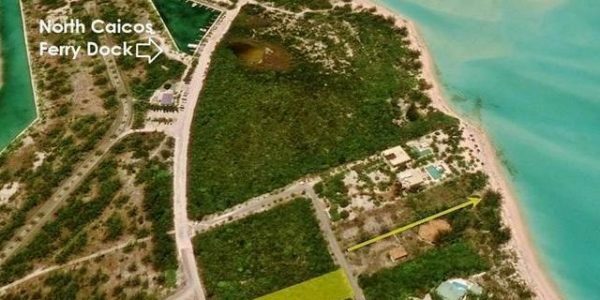 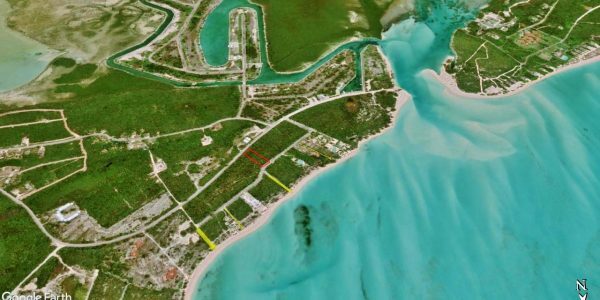 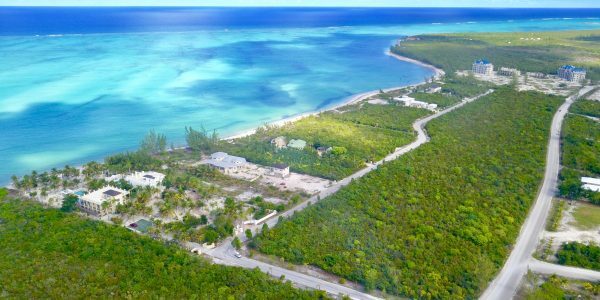 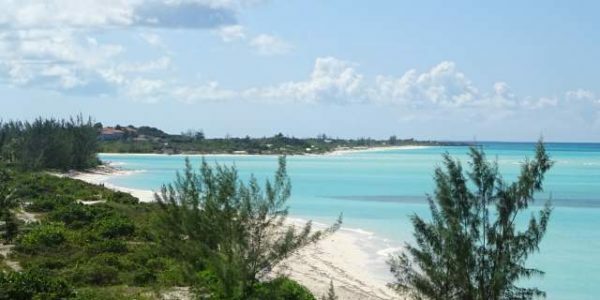 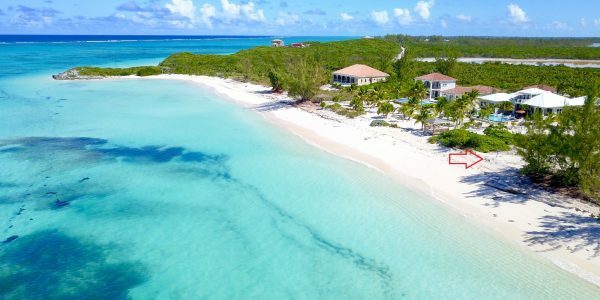 Contact listing agent Graham Canham at Coldwell Banker Real Estate Turks and Caicos for more information.